Over the past six months or so, interest in Pokemon Go dropped. Some cited that gyms were too boring, others said that new Pokedexes didn't arrive quick enough, and others were tired of waiting for trading and battling modes. But legendaries are here now, and it brought a lot of those jaded folks back. For how long I have no idea, but I'm enjoying the ride. If you aren't all caught up on raids because you deleted the game from your phone, they're basically like group co-op battles. Everyone fights one creature together, with miniature team bonuses in the mix that grant the most powerful group more chances to catch their foe at the end. Unlike the rest raid periods though, people are really going all out for these things now that legendaries are in the mix this past week. I spoke to several players who had been retired from Go for a while, but decided to join the hunt for Lugia and Articuno just because they had been waiting for them for so long. Raid etiquette is a little like fighting a world boss in an MMO and is fascinating in and of itself. Up to 20 players can battle a boss, so you kind of have to work the crowd and get everyone to join at once -- usually a shotcaller steps in who's in the know and lets people know when to all get in a room, and when we're starting (even if there's people "on the way," because there's always people on the way). Raids are up for a set time so people aren't missing out entirely, but it does help to have a full group, especially if you're near the end of the raid's allotted time. 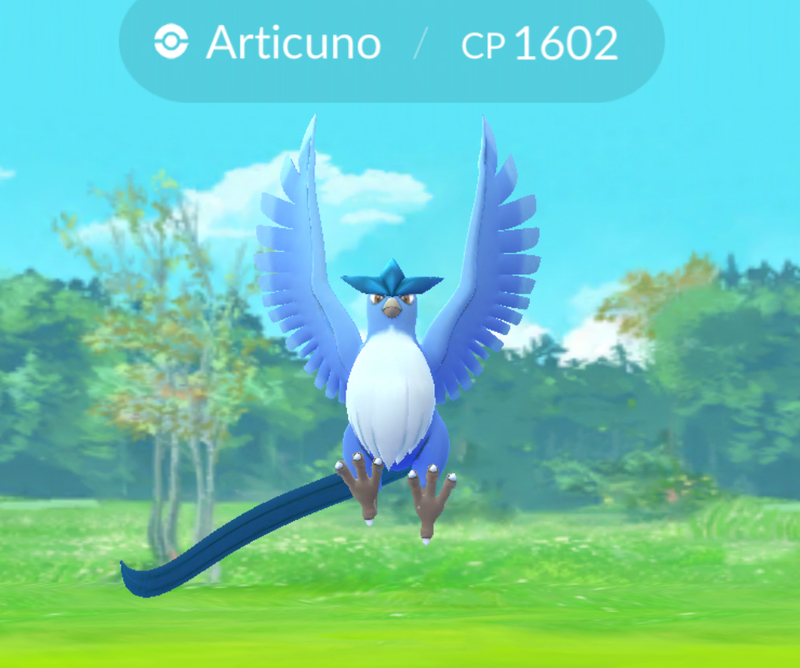 Given that I had little raiding experience it was nice to just listen and take all of this info in as I teamed up with my wife over the weekend for an Articuno (we both got one). Discords were shared, tips were handed out -- it reminded me of the early days of Go when everyone wanted to help each other. There's another underlying factor at play here -- cold, hard cash. You get one free raid pass per day, but the chances of actually nabbing a legendary with one pass is slim (for many players it took at least two, if not three or more). Given that legendaries cycle in week to week (Moltres is up now), if you miss you chance and a group says "on to the next spot, here's the coordinates, let's meet up!" 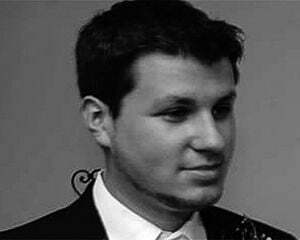 odds are you're going to plunk down a buck for another raid pass or pick up a bundle. No one has outright pressured anyone that I've seen but the implications are implied. Sometimes there might not be enough players to take down a powerful raid boss, so others will feel tempted to join in for the good of the group or just to hang out. I witnessed several people who were almost like Sherpas, joining for fun to help even though they already had their prize, buying raid passes in bulk (granted, it does still help to catch multiple legendaries as it's one of the only ways to get their candy and upgrade them). 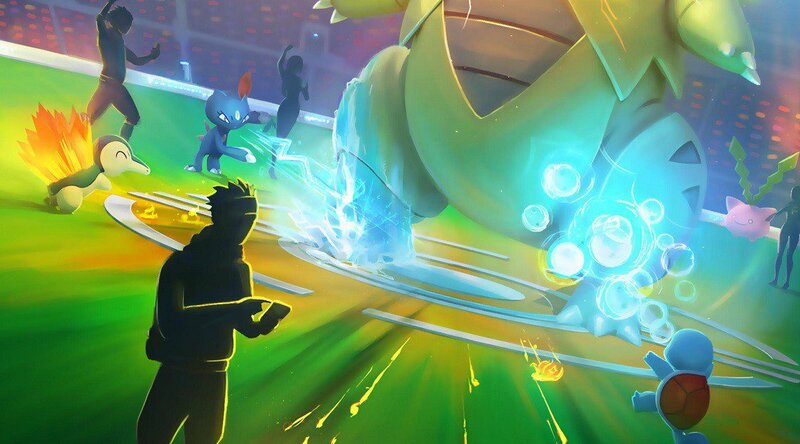 It's nice to see the game alive and kicking again outside of dedicated circles, I just hope Niantic can keep it up. Once all of the legendaries cycle in and out the casual group might lose interest, and since there's still no trading or battle system in place you won't have much to do with your shiny new legendary outside of partaking in the same gym tap battles that you have for over a year.